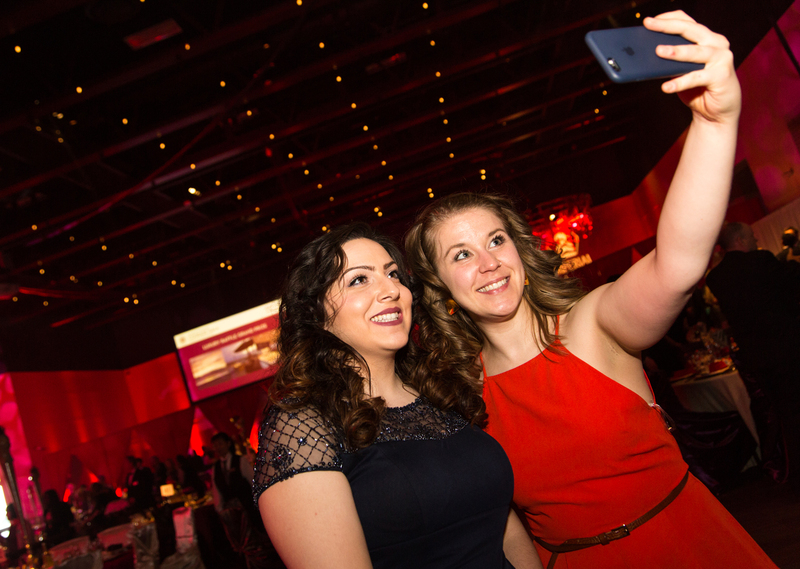 Glenrose Rehabilitation Hospital Foundation raises money, awareness at annual gala. 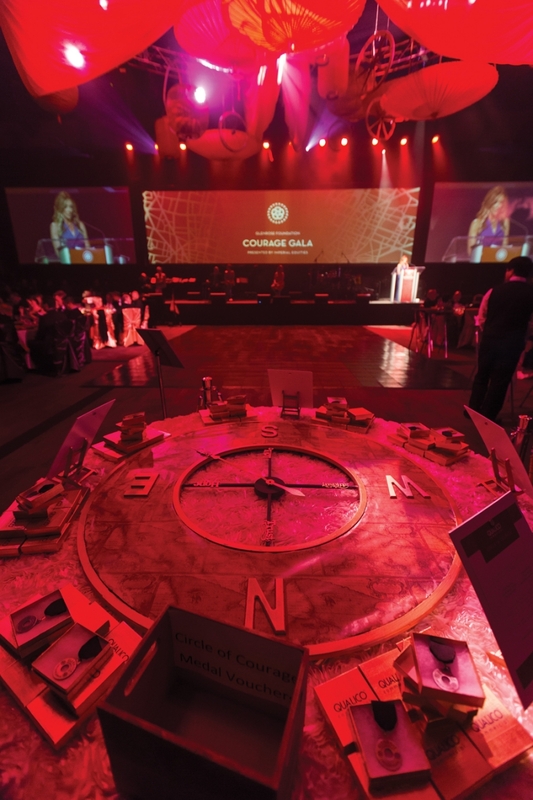 Supporters ate, mingled and heard great success stories about the Glenrose Rehabilitation Hospital at the fifth annual Courage Gala. 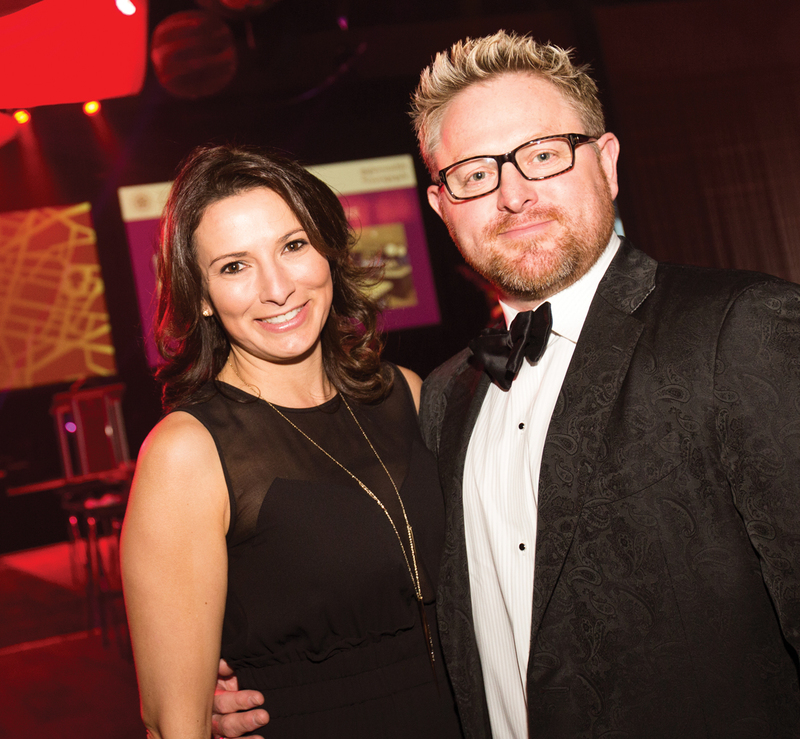 “To have some of our patients here willing to share their stories is the greatest gift of all,” said Glenrose Rehabilitation Hospital Foundation president and CEO and Avenue Top 40 Under 40 alumna Wendy Dugas. 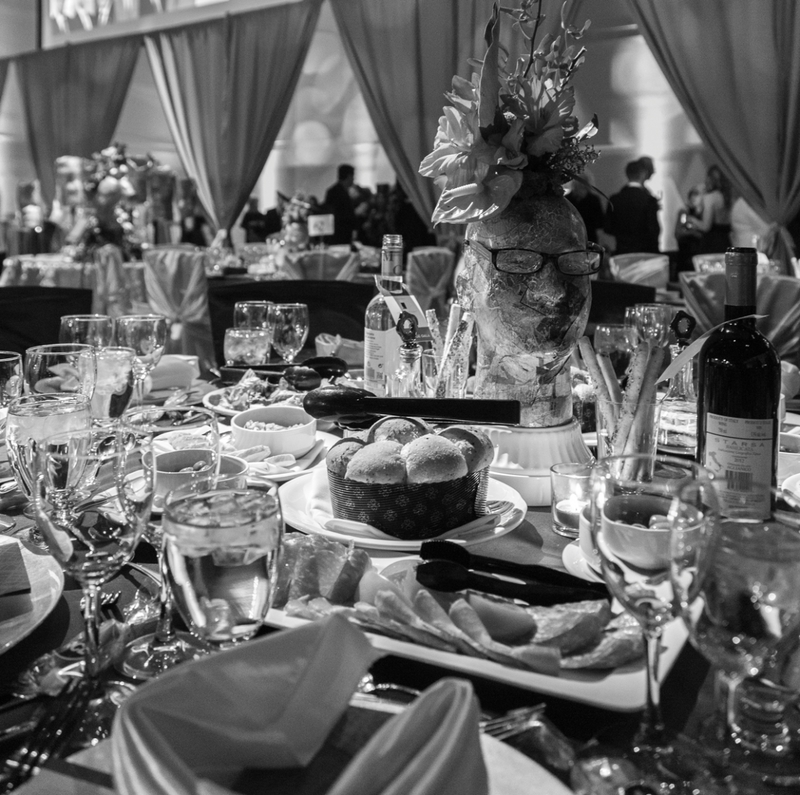 Held at the Shaw Conference Centre in April, more than 800 guests turned out for the event, hosted by honorary chairs Carrie Doll and Stephen Petasky. 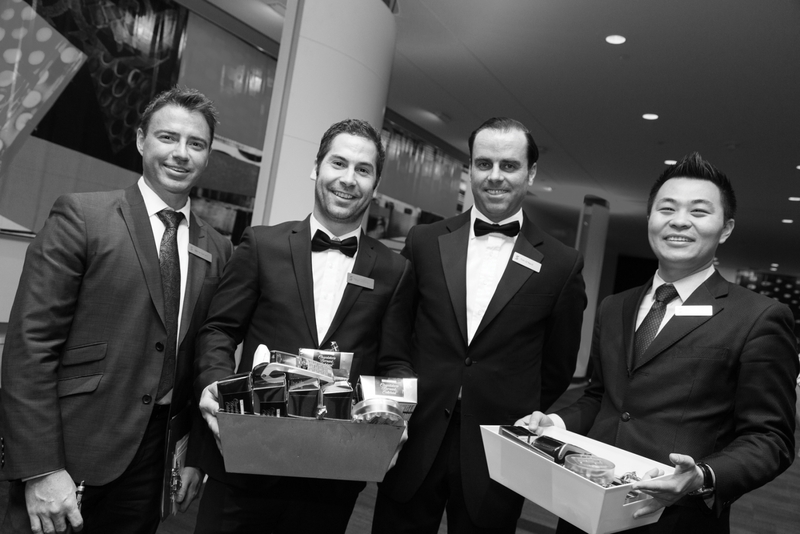 There was also a luxury raffle held, with amazing prizes like trips to San Diego. Money raised will be used to fund an Xsensor pressure mapping unit that will help prevent patients from getting pressure sores, as well as emerging priorities throughout the year.